Helpo Growth Formula - Ways To Become Taller Helpo Growth Formula – Does It Really Work or It’s a Scam? Only Here! Helpo Growth Formula – Does It Really Work or It’s a Scam? Only Here! What Is Helpo Growth Formula? This Helpo Growth Formula claims it’s a “safe herbal treatment” who targets natural growth on everyone’s height. 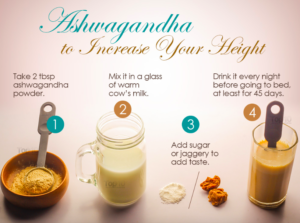 It should not only help gain height growth, but they mention a few other benefits as well! As according to the product’s company, they designed this unique formula with natural herbal extracts to give effectively and safe results. So this company behind Helpo Growth Formula would be the (Blooming Nutri Inc), and it seems that they’re located in a whole different country, meaning the product is not made in the USA region. They mention having researched and studied for over a decade to develop this specific formula. So basically, Helpo Growth Formula should only give height growth results being permanent and cause no negative side effects on all users. Other than showing the company’s background, unfortunately, Helpo Growth Formula website does not offer any real evidence to back up the product. Yes, they have a “Testimonials” tab/section and when I click on it, they only provide standard testimonials with no before and after pictures for proof of results. In fact, we actually found more than one website claiming it’s the “official” or primary webpage for the product. According to our sources, we found a total of 4 different websites (HelpoGrowthFormula, HelpoGrowth, GrowTallerStore, FastGrowTaller, etc) promoting to be the main sales page. I do find it a little awkward or my favorite word, sketchy because if the product was really “professional”, then why would there be several other sites. Are they really trying to sell the product with not enough information about its label? Well, keep reading to find more! As they made a brief statement, Helpo Growth Formula contains essential ingredients from only herbal extracts. The company does mention that it carries no chemical or any harmful compound to cause any side effects. It should be 100% completely safe and effective since it was “laboratory tested” for only quality components, as they explain. Yet, they said that Helpo Growth Formula does not “require FDA approval“. Well, not all legal and natural herb extracts are actually safe and shouldn’t it be at least under the FDA requirements for user’s safety? Moreover, they failed to provide the ingredient profile and was found nowhere else from none of the promoting websites. 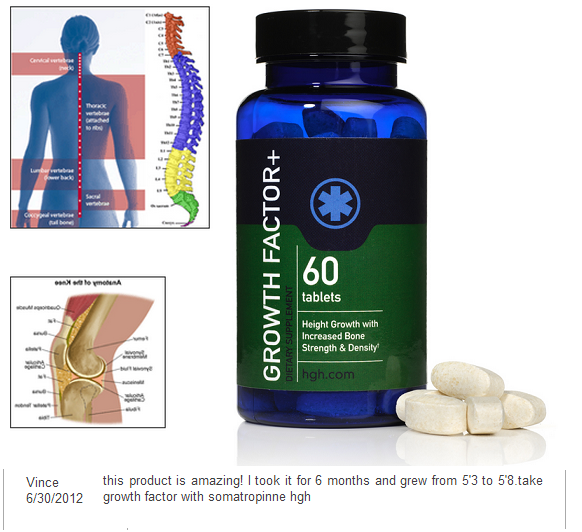 In the FAQ section, it does say that this height growth formula will cause Human Growth Hormone (HGH) to release by a “dual-action” process. However, reading through the FAQ section, the company mentions “amino acids“, so I’m thinking here, it’s not only “herbal extracts” to stimulate the pituitary gland for HGH production. They also explain that a processing method called (Alpha TrisequeleneT), will maximize absorption for full potential on the formula’s compounds. 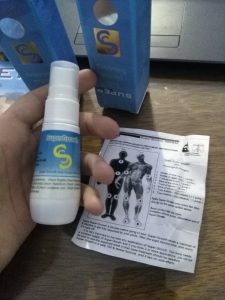 According to them, this Helpo Growth Formula will actually “regenerate a bone, disc or gland” to cause height growth on all users. Other than that, there is nothing from a data or structure to show us and back up the formula’s effectiveness. No doctor endorsement, neither! 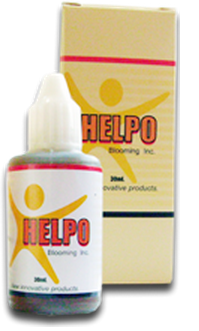 Each Helpo Growth Formula contains 1 ounce or 30ml of liquid for a 60 day supply. The product’s websites (more than one), does say to use it for 3-6 months for maximum results and since everybody’s chemistry is unique in your own way, they claim that some experienced results within the first 30 days of taking this liquid height-growth method. It does not say anything about the usage or on how to actually use the product if I would either take it orally or apply it to joints. Helpo Growth Formula promotes to help us as customer users to improve body posture and help decrease back pain as well. 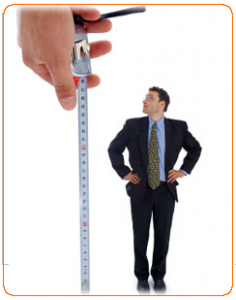 Yes, the testimonials claim to have gained inches, but the websites do not get in specific details on how many inches we can expect. Failed to list the ingredient profile for all customer users to know what they’re taking. Does not offer to show any scientific/clinical studies for evidence or any doctor endorsement to approve the formula’s effectiveness. The testimonials are “standard” or simple statements. – No before-and-after results. Even though we found a few folks out there says it’s a scam, one consumer mentions it works. Let me first break it up to you that with no money back guarantee, you’re looking at a high risk because if somehow it really works for some users, not everybody can experience the same results. Perhaps, there’s no proof of nothing to truly suggest that it can live up to its claims, meaning no medical evidence, no before and after pictures or nothing. So, does it really work? Well, one customer user is saying it does and according to our sources, the ones that claim it’s a scam, they just threw out a “quick brief” comment and never had really used the product, or else, they would get in details and mention anything about using it. Yes, it’s really an expensive formula, but It always pops up a statement on the mind, saying “we get what we pay for“, so in my case, I would think very carefully before going forward with the product. 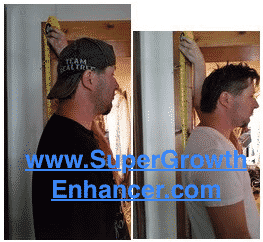 Therefore, It’s my pleasure to point you in the right direction, where I personally used the Super-Growth formula and somehow, after the second month, I noticed I gained a full inch! Yes from proof of evidence that I used the product, where I provide pictures for you to see. Beleive it or not, It was the only liquid formula that was able to make me achieve growth of inches in my stature! Check out my review of Super-Growth liquid spray! 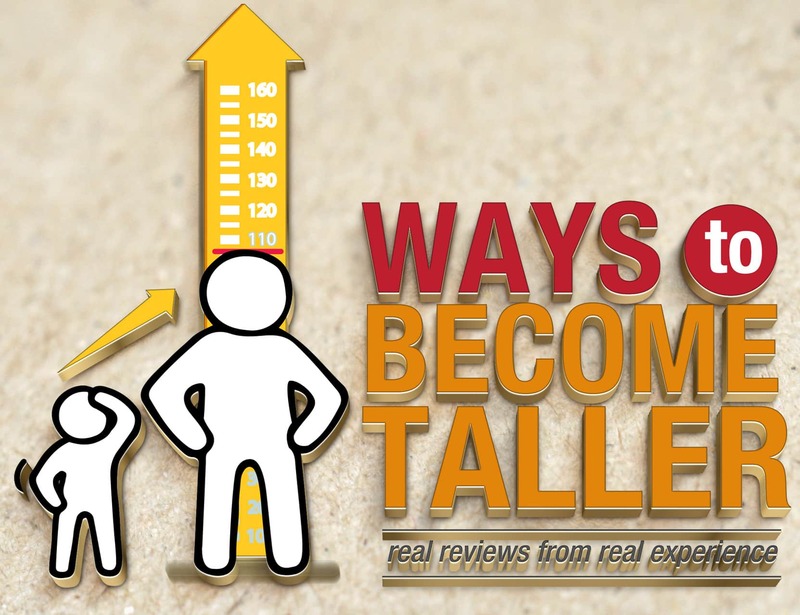 Maybe, you’re one of the consumers out there who actually gained some growth results in height from this Helpo Growth Formula? Since, we found one to mention his experience, then feel free to submit your personal use with this Helpo Growth Formula. I hope this review has point out everything regards the product! Biosys Ultra Height – Is this Really Effective? What Are The Reviews? Find out from the Review!